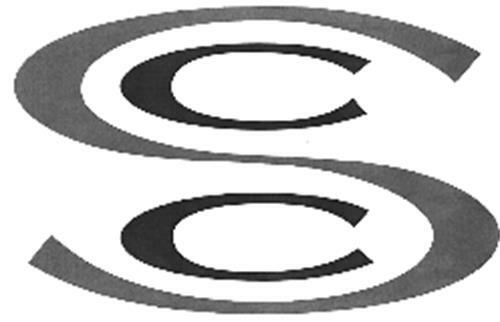 On Wednesday, July 9, 2003, a canadian trademark registration was filed for the above pictured logo by Cleveland Steel Container Corp 1840 Enterprise Parkway, Twinsburg,, Ohio 44087, UNITED STATES . The Canadian IP office has given the trademark application number of 1182504. The current status of this trademark filing is Registration published. The correspondent listed for is FETHERSTONHAUGH & CO. of SUITE 900, 55 METCALFE STREET, P.O. BOX 2999, STATION D, ONTARIO, CANADA K1P5Y6 The trademark is filed in the description of Steel drums and pails .